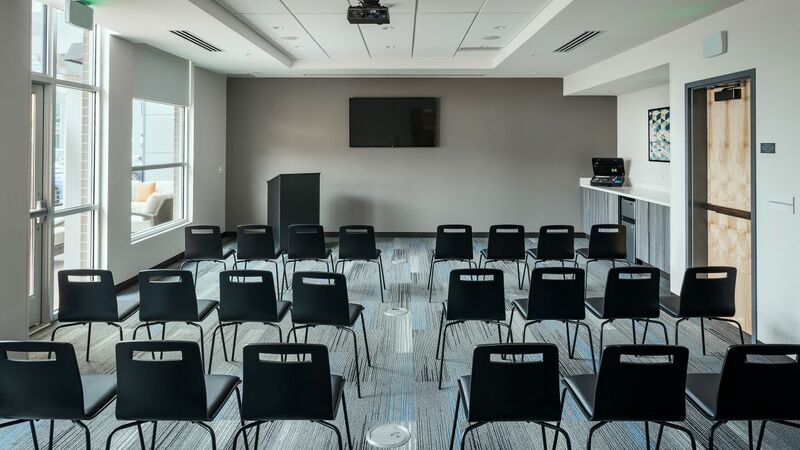 What do you get when you combine a centralized location, great service, flexible event space, modern features, and state-of-the-art audiovisual equipment? Hyatt House Anchorage. 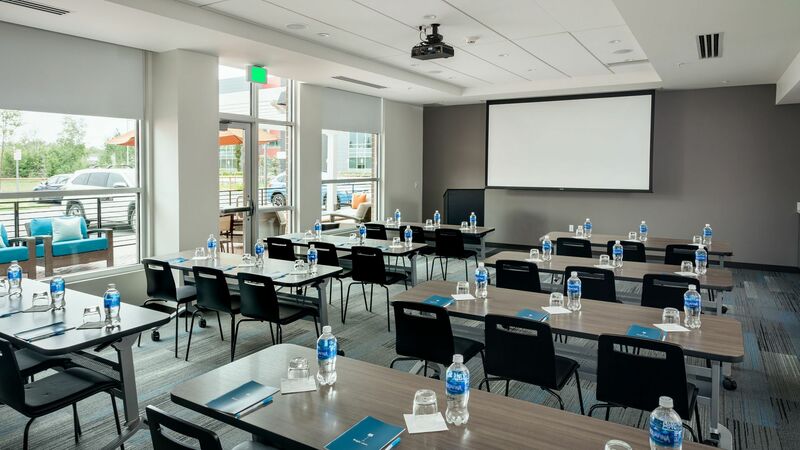 With a prime location near Ted Stevens Anchorage International Airport and myriad dining options, our hotel is the perfect meeting spot for business travelers local and international. Our team will go the distance when it comes to making your corporate meetings and trainings a success. Flexible meeting space in downtown Anchorage that fits your needs and your budget.